Ruby & Co is stunning. 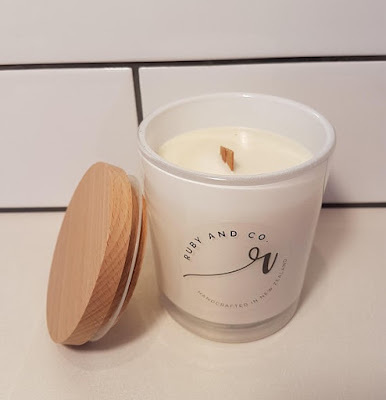 I worked with Ayla a couple of months ago and photographed and reviewed one of her Mini Geo Scented Soy Wax Candles. I chose the scent Cherry Blossom and it is so beautiful. 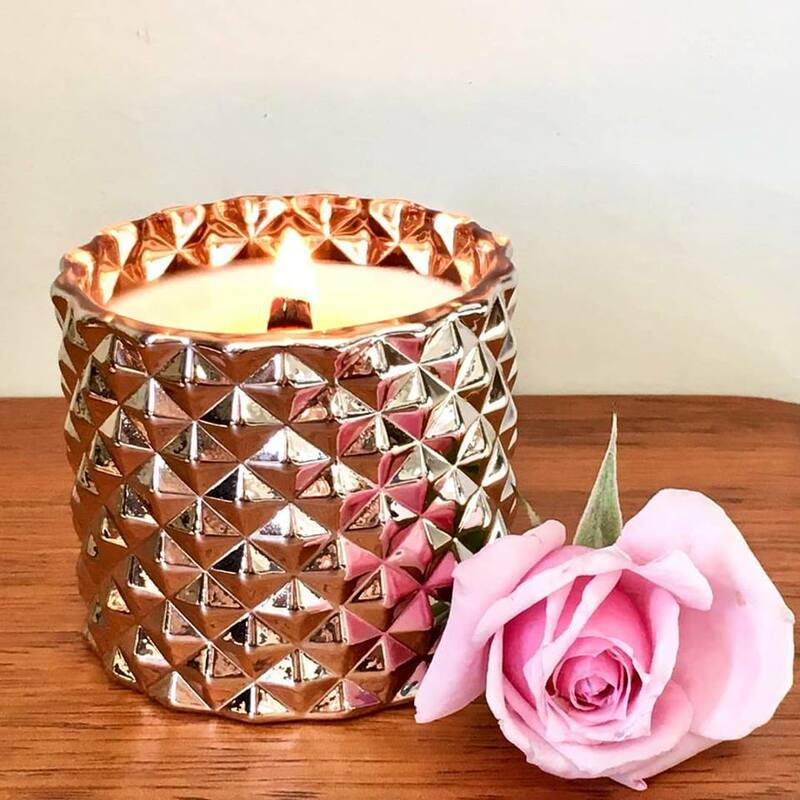 The wooden wick combined with the copper jar and beautiful scent makes perfection. 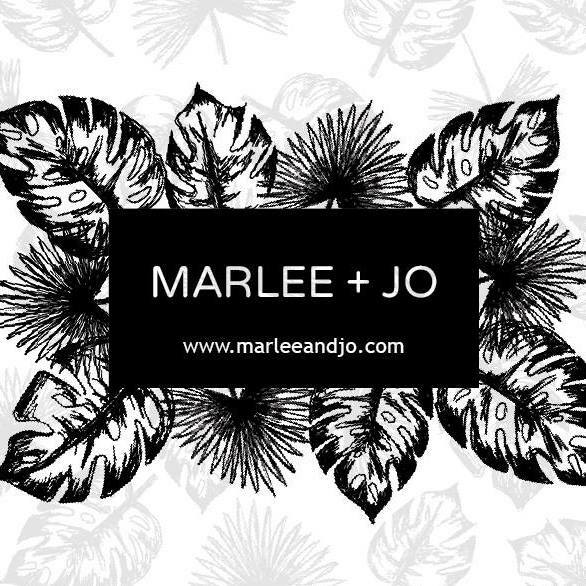 I cannot recommend this business enough. 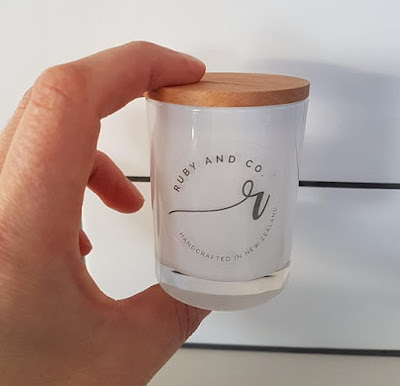 PS There is currently 30% off the Ruby & Co Soy Wax Candles! 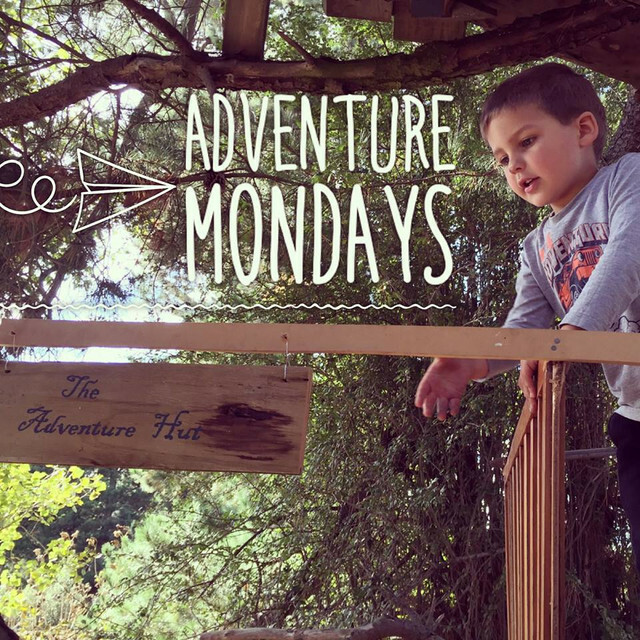 I inherited my creative genes from my mother and as a kid I was always crafting something. I can even remember making beeswax candles and collecting candles in all sorts of shapes and colours but never lighting them - seems like such a waster to me now! While I finished off my last years at high school I worked in a cafe 'Under the Red Verandah', as a kitchen hand and developed to head baker, working there for 10 years!. This was a job I loved and continued there while I gained my degree in Architecture. Once I was qualified I handed in my apron to pursue architecture, which it is my day to day job currently but felt that the creative side may be slowing slipping away and I needed that creative outlet. 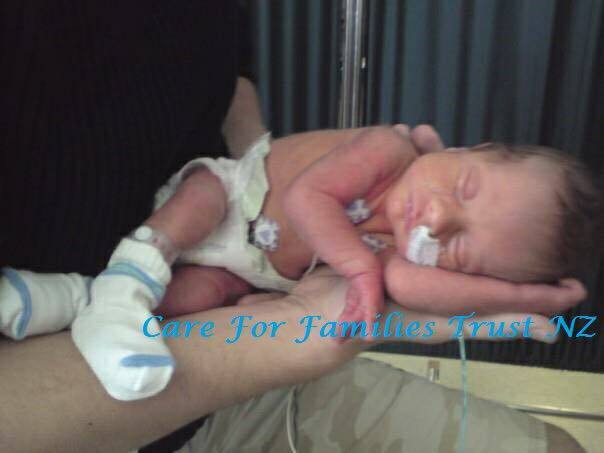 This was when Ruby & Co was born. 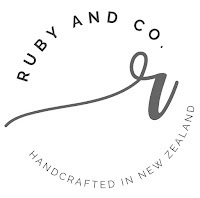 Ruby and Co has, like many small businesses, been a labour of love and passion. 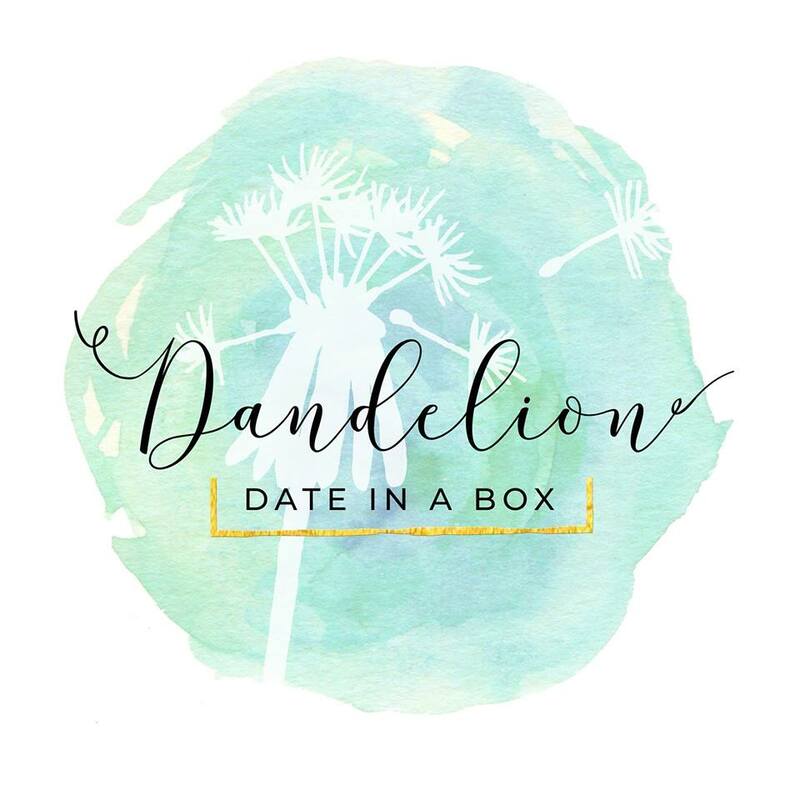 I have wanted to start up a wee business for years but never had the courage to give it a go. I am very new to this whole prospect with Ruby & Co being just over 6 months old now. There is so much ground work involved but it is so worth it when you get to connect with so many like-minded people and share your stories! The name Ruby has come from our gorgeous 2 year old American Staffordshire Terrier. She loves delivery days and in her way helps unpack. 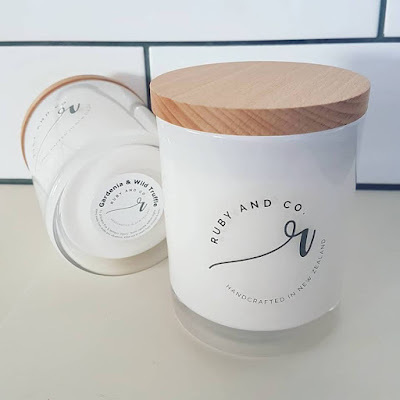 I also love the idea of reusing and recycling which is another aspect I have tried to bring into Ruby & Co with offering customers the option to refill any previously purchased jars at a reduced price. It is also an awesome way for the customer to try out different fragrance options. I love creating beautiful candles as gifts, surprises or just because treats. The feedback I have been given from customers has been both really rewarding and helpful for me in developing the business. The fact you get to create and make what you love and share them with people that also have a passion for the same things is also a massive positive! 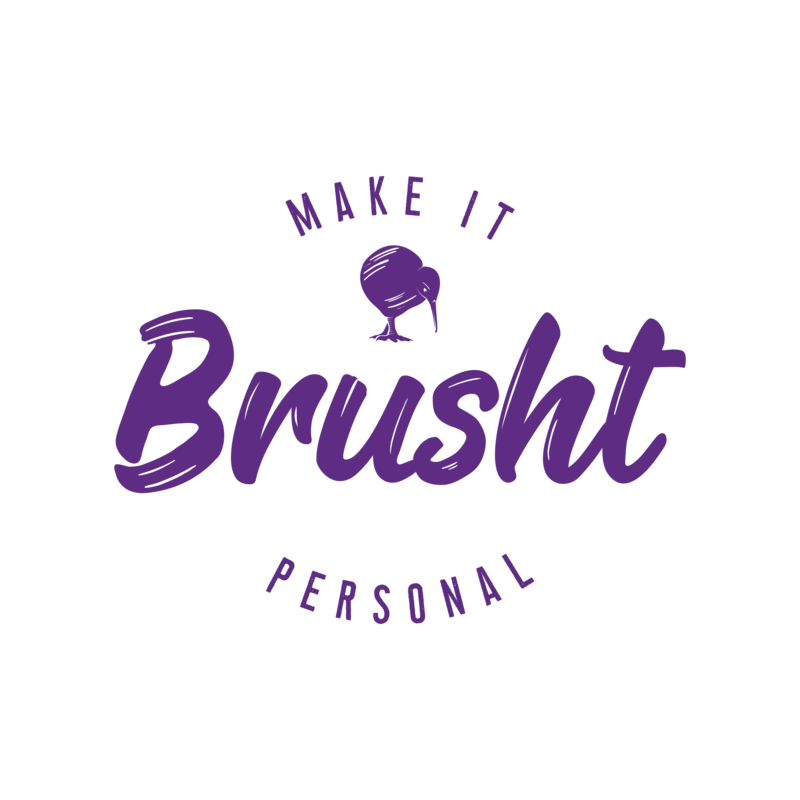 I love making people feel good and what better way to switch off with a candle burning with that magical wooden wick crackle and the smell filling up the house. 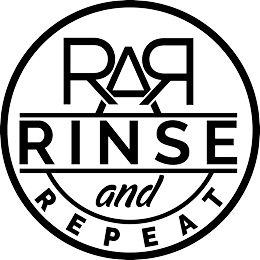 What is your favourite product that you make? 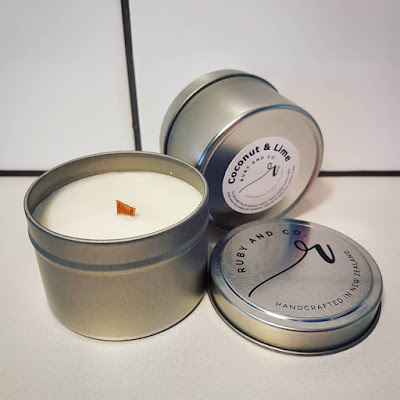 I love candles and while my current range has been kept minimal, there is nothing minimal about the fragrances! I have carefully picked a range of fragrances that jump out to me as much as my customers. I'm always open to opinions and suggestions too. While I have my favourites, Tobacco Flower & Oak, Black Raspberry & Vanilla and a new one of Mint Mojito, someone else might not enjoy these, so you have to accept it comes down to personal preference. Definite crowd favorites have been Black Raspberry & Vanilla and Coconut & Lime. These will forever be part of my range for as long as possible. 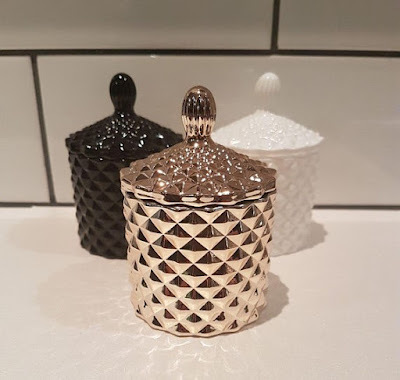 I also love the Luxury Geo Jars I have recently added to my range. They come in both mini and medium size and in a couple of different colours. They are sure to fit into and spark up any home decor style. I also wanted to create my point of difference - that being with using wooden wicks. 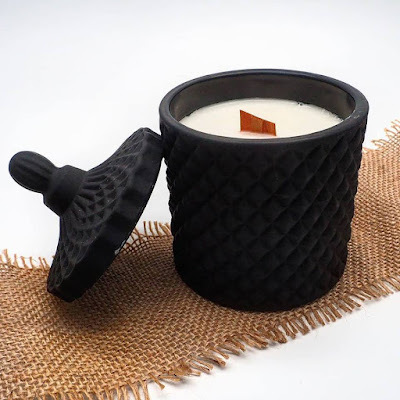 I love the soft crackle they make while the candle is burning, it gives the user an extra sensory experience. As I work full time sometimes there can be not enough time in the day. I try to post and keep up with social media daily, it seems to be the way things are headed. Whether I post a photo in Instagram or a quick story to make sure people know I am still around. 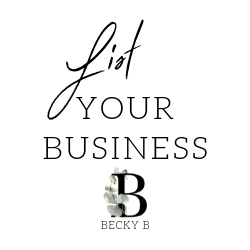 Connecting with other small businesses has been really rewarding for me also and helped so much with my growth as a small business owner. Where to from here with Ruby & Co? 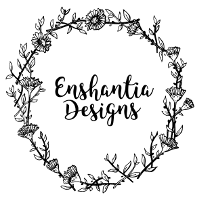 I am planning to attend my first market this year, leading up to Christmas! which seems to be something I am anxious about. Business pushes and challenges you which I think is really important. I am currently working on a few fragrances for Christmas so keep an eye out for those and I am planning to showcase these at the market. 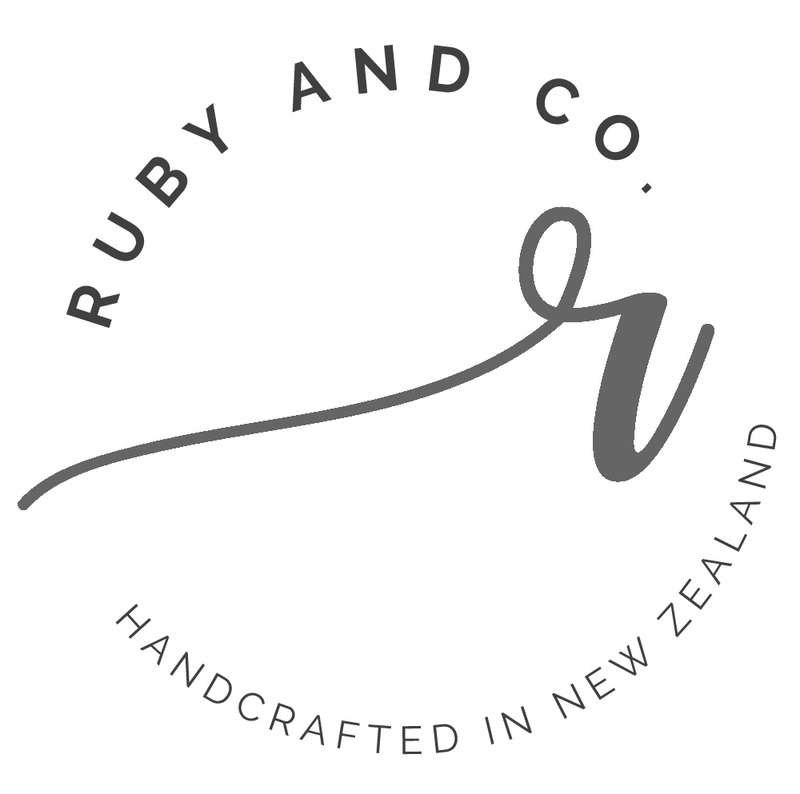 I want to continue to grow my knowledge and strengths of small business to progress Ruby & Co with the potential to work on providing opportunities outside of the New Zealand market. How can we find out more about Ruby & Co?